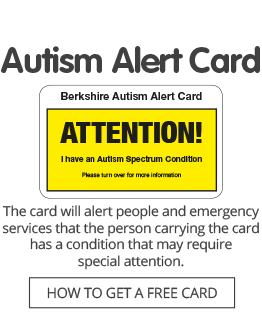 Autism Berkshire’s Helpline service is available by telephone and email or you can make an appointment to visit us for a face-to-face discussion at our office in Reading*. * Advice is also available on a drop-in basis, without an appointment, at our office in Reading on Tuesdays during school terms from 10.30am to 1.30pm. Click here for more details.